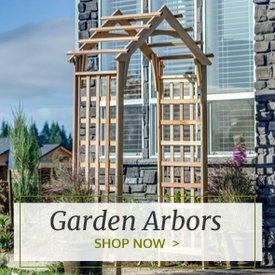 Resin outdoor furniture is very popular because it offers the same rustic look and sturdy feel as wood, but it is much more durable and low maintenance. 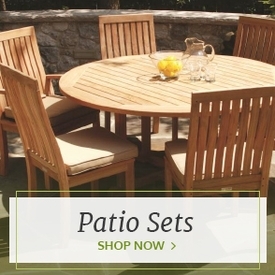 Outdoor Furniture Plus offers a wide selection of resin chairs in all styles and colors to help incorporate this popular material into your outdoor space. 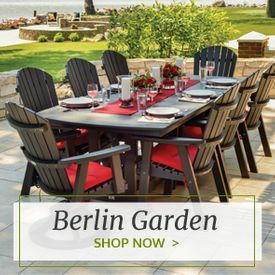 Browse resin lounge chairs from top outdoor furniture brands like POLYWOOD® and Berlin Gardens to find the best ones for your particular use. 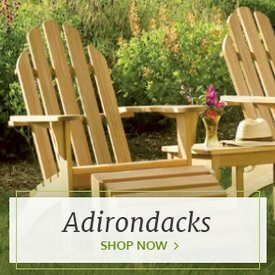 resin Adirondack chairs offer a laid-back look for use on the beach or by the pool, and Outdoor Furniture Plus even offers more unique Adirondack-style chaise lounges, swivel chairs and rocking chairs for other areas. 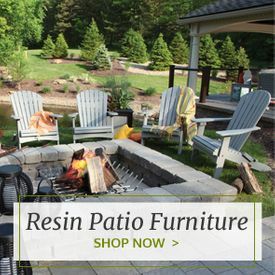 Traditional resin dining chairs can be situated around an outdoor table, while resin bar chairs are ideal for use near a patio bar. No matter what type of chair you're searching for, we offer a resin chair for every home or business.